Sculpture design is the basic artistic form of a sculptor's thoughts. Commons with aesthetic impression can bring about a revolutionary change in anyone's mind with their dignified works. Here you will get the list of some best sculpture books if you want to share your gift of art and love for people and looking for precise instructions on modern arts. 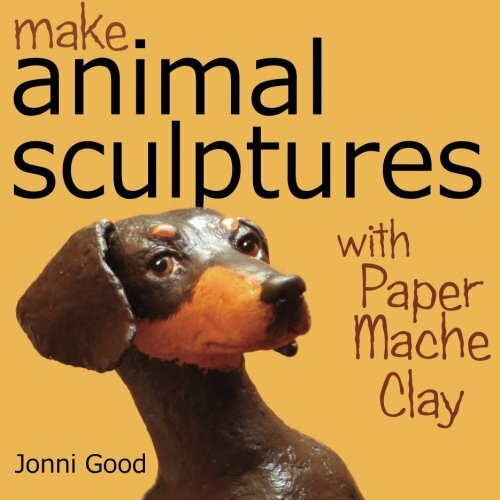 This is an impressive book on wildlife art using paper mache clay, an easy to do procedure for creating animal sculptures. This book is compatible for those who have passion on making sculptures in a homely manner. It is also a great material for school kids, university students, theater prop-makers and anyone who has interest about sculpting. You'll also learn to make your own patterns, so you can go on to create original sculptures of your own. Step-wise instructions on animal sculpting technique. More than 250 photos to guide you through the enjoyable process of making animal sculptures. Untroubled and affordable methods for folks. An informatory book on three-dimensional ceramic art of human facial expressions and aging with clay. 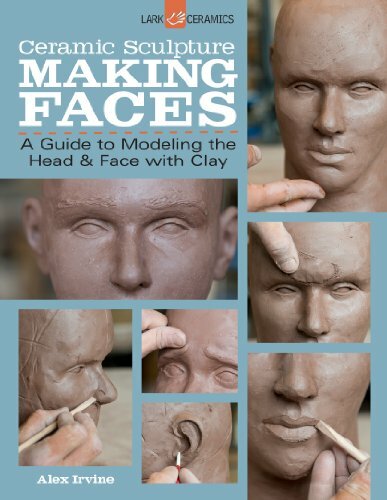 This book is very useful for beginners and also provides thorough instructions on sculpting well developed heads and faces with proper emotions and expressions in a simplified way. Basic sculpting techniques in a step-wise manner. 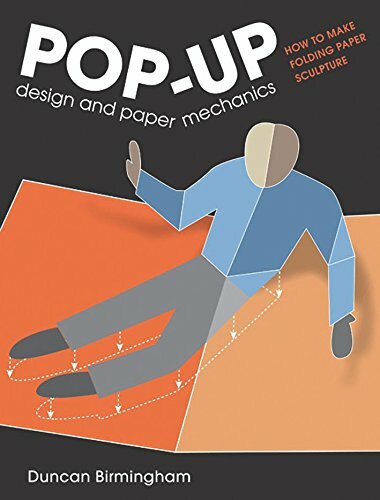 This is a valuable book that clearly outlines the principles and techniques required to make complex pop-ups. Once you understand the principles behind how they work and learn the technique to make each one, you can then modify and combine them to experiment and create your own. The combination of written instructions, diagrams and video support is hard to beat. This book represents a complete sculpture, appalling paintings and the classical architectural works of one of the greatest painters, architects and poets, Michelangelo di Lodovico Buonarroti Simoni. He was considered by many the greatest artist of his lifetime for his artistic versatility. Michelangelo was without doubt one of the most inspirational and talented artists in modern history. A number of Michelangelo's works of painting, sculpture and architecture rank among the most famous in existence. He was also the first western artist whose biography was published when he was alive. 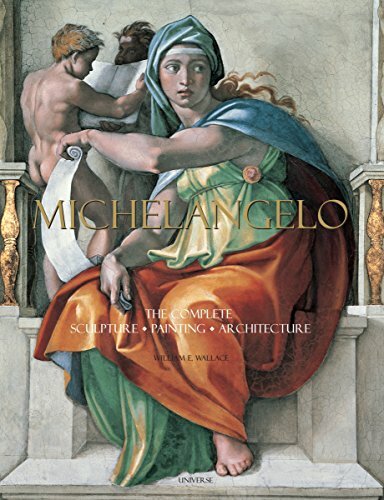 This book is an excellent one to view Michelangelo’s work as never before and highly recommended for lovers of art, color and form who have the eyes to discover life from fine paintings and sculptures. A classic and well organized coffee table book. 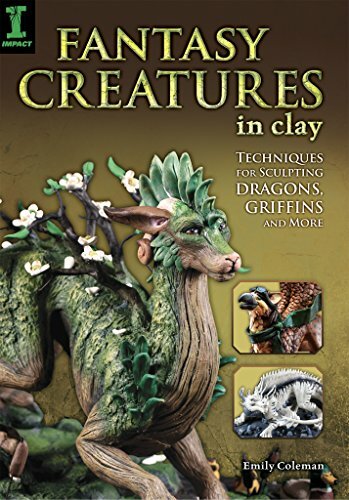 This is an excellent book of sculpting techniques for fantasy creatures. This book contains fascinating creatures of our imagination ranging from ferocious dragons to regal griffins to magnificent underwater beasts that can be made easily using both the polymer clay and monster clay. The author goes through the detailed instructions about building realistic wings, horns, bodies, paws, scales, fur, facial expressions, poses and stronger armatures of imagined characters with clay. This book is highly recommended for the mythology lovers to incline their fancy ideas and visions into sculptures. Stunning galleries of finished sculptures. Affordable and easy to understand. Excellent reference guide for fantasy creatures. Beautiful to behold with large and detailed illustrations. Picasso Sculptures presents a sweeping survey of Pablo Picasso’s innovative and influential work in three dimensions along with approximately 150 sculptures. This book did a great job of describing his work in both text and photographs. 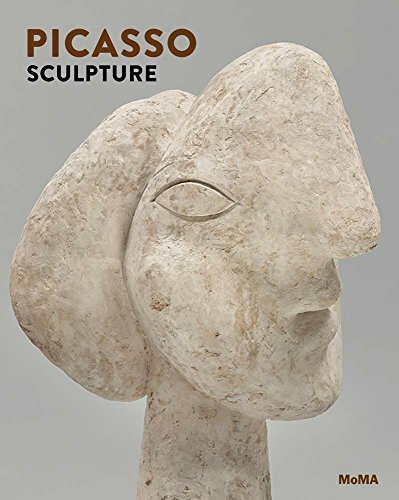 This is the best art book organized into chapters that correspond to distinct periods during which Picasso devoted himself to sculpture. This would be a great experience if you desire to understand of Picasso's practice and lifelong commitment to constant reinvention. 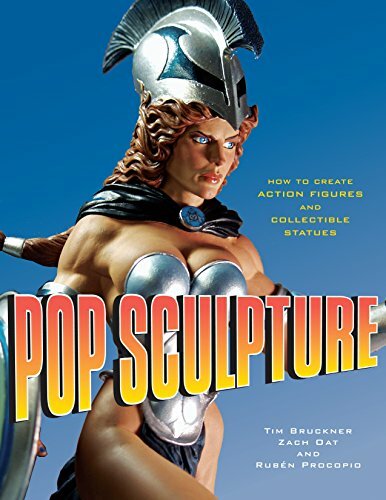 This is an interesting book on pop sculpture meant for creating action figures, sculpt toys and collectibles from start to finish with modern day tools, techniques and applications. Pop sculpture is commonly popular to today’s top industry professionals for making animated films. 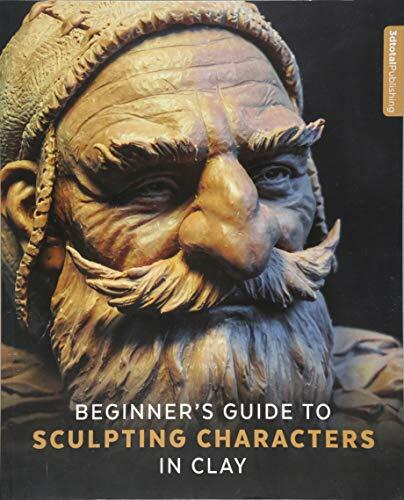 This book is designed to learn how to research a character and provides step-wise instructions on molding, casting, painting and photographing of your work. If you want to become a professional pop sculptor and get paid for what you love, this book would be worthy of praise. A really fine book loaded with striking, indispensable for the beginning sculptor. 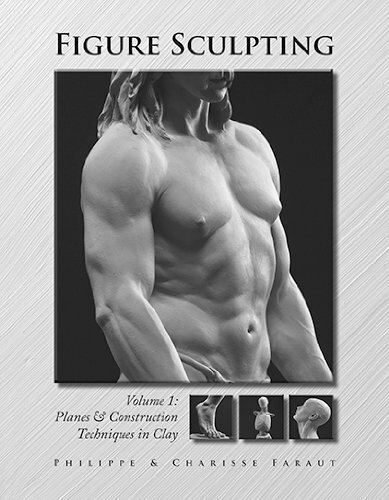 It is full of lessons and tips for practicing sculpting of all parts of the body. This book is very educational on the human anatomy and how to sculpt it. It will teach you about the entire process from the beginning right to the end. Step by step development of each part of the human anatomy. How to create beauty in sculpture. Anatomical correctness and how to avoid common mistakes to make your work a masterpiece. 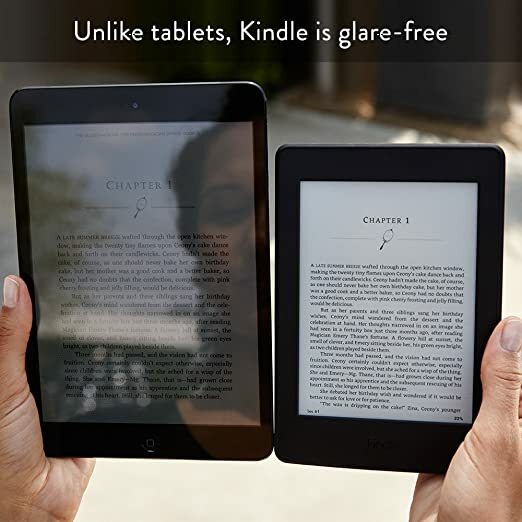 Clear descriptions with detailed images. A good detailed look at the aspects of sculptural figures. Good description of tools, media choices available to the sculptor, basic and more advanced anatomy for the sculptor and dynamic posing etc. This book covers general informational topics, and then a series of projects broken down by small text windows and pictures. The pictures are excellent, and it leaves you feeling you can actually do this. This book have got many tips about sculpture in a simple way. The basic materials and tools.